This post is sponsored by TIDAL and Her Campus Media. All opinions are 100% my own. Thank you for supporting the brands that make Miss Millennia Magazine possible! There has been a lot going on in the world today. From the crisis in Flint, Michigan to the entire Black Lives Matter movement, there are countless amounts of people that are struggling. This is why it is imperative to give back by donating your time if you are able. There are endless amounts of GoFundMe pages and other donation sites that many people often give to. But some, like me and other full-time students, usually cannot afford to donate cash. 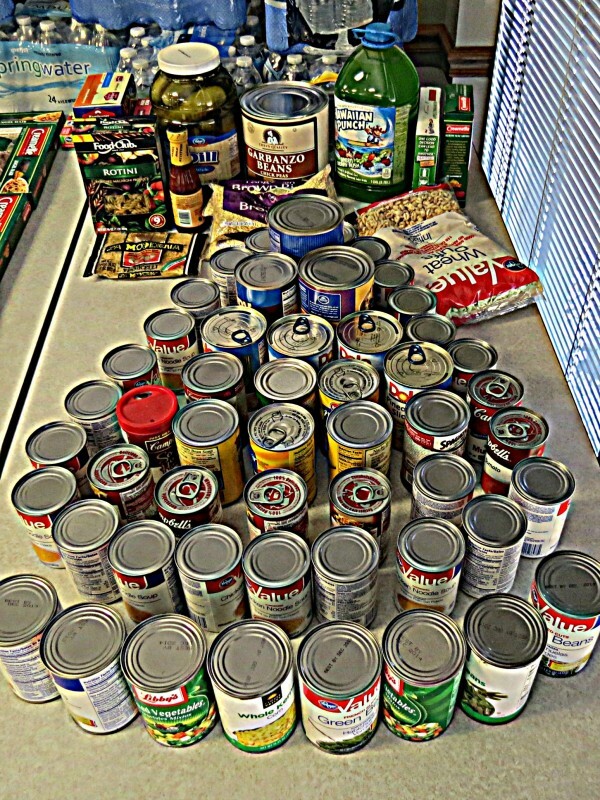 Instead, we find that donating your time can also be a huge contribution to helping our communities. By donating your time, not only are you giving back to your community but you are becoming a part of it. It is easy to sit around and complain about how terrible the world is around you, but what are you doing to make it better? The change has to happen with you first. When you give a part of yourself, your neighbors are seeing you doing well and may want to join in too! Time is something that you cannot get back. 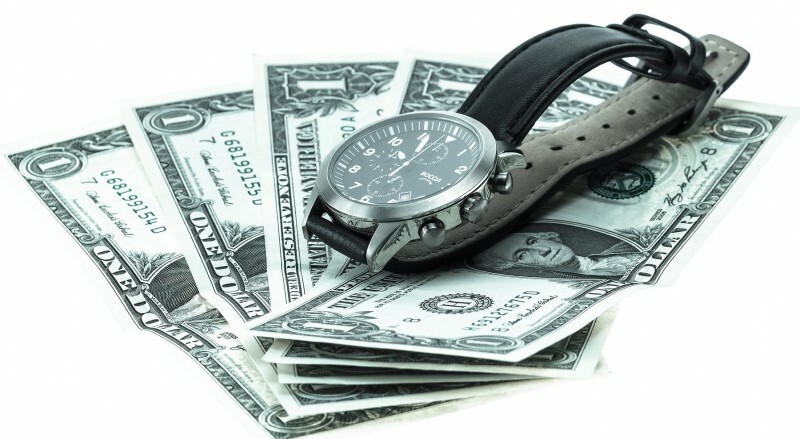 So when you donate your time, instead of cold hard cash, it shows that you care about what you are doing. By getting your hands dirty, you are literally building your community into a better place to live. 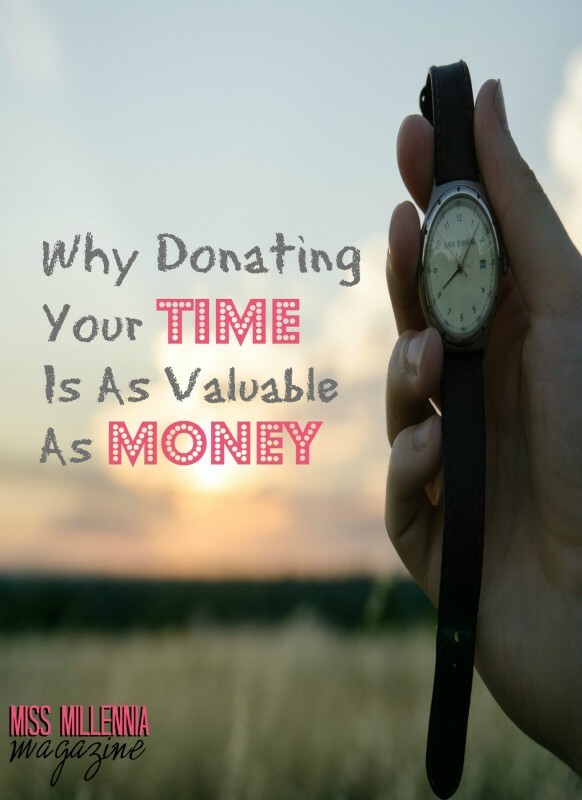 There are a ton of different ways to donate your time to your community! If you lean more towards having a clean Earth, you could organize a campus clean up. If you’d like to help out those who are less fortunate, volunteer at your local homeless shelter or organize a food drive. One of my favorite things I like to do is help out at the animal shelter because I love animals but with a dog and 2 cats in my townhome already, there is no way I could adopt more. So, the shelter is a win-win! This brings us to The Challenge. I am sure that you all have heard of the new global music and entertainment platform, TIDAL, before today. If you have not, I will go into a bit more detail below. As we all know, community service is done in order to make communities better, which is reward enough for anyone who donates their time. 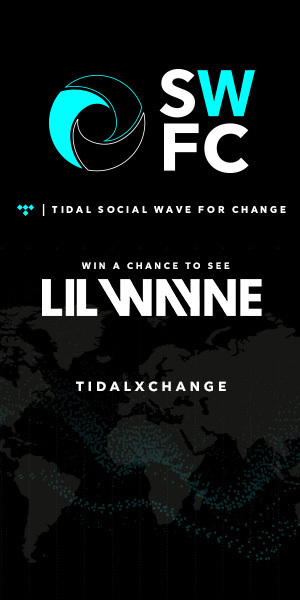 However, TIDAL and Lil Wayne have recently partnered up to promote community service. Of course, you can submit more than once, as long as the service that you are doing is different each time. If you haven’t tried TIDAL yet, all participants are eligible for a free 3-month trial, which you will most likely stick with it because it is a dope service. How Do You Win & What Are The Prizes? A panel of judges, chosen by TIDAL, will review all of the social media submissions and narrow it down to a group of finalist’s who will be announced by March 5th. After that, the winner will be voted on by the public, that’s us! If you happen to be a finalist in the challenge, you are encouraged to drive friends and family to vote for your picture. There is no shame in your game! If you are chosen as the winner, your school will receive a free Lil Wayne concert for your campus! But even if you don’t win, as a finalist, your school will be given a silent disco. With over 40 million songs in their catalog and more than 100,000 high-quality videos, TIDAL is definitely one of the major leaders in music streaming service. TIDAL offers fans that are passionate about music both a premium and high fidelity CD sound quality, along with high-resolution video and expertly curated content. 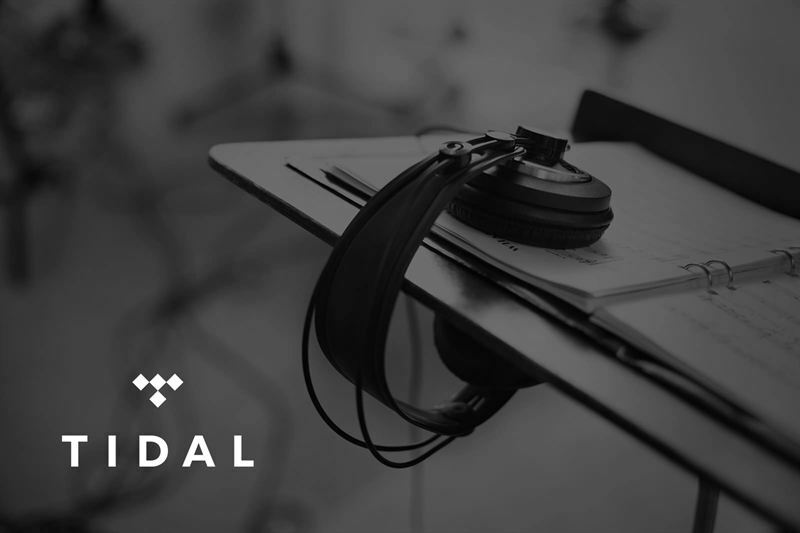 TIDAL has the commitment of artist owners that believe in creating a more sustainable model for the music industry. The founding TIDAL artists range from Nicki Minaj and Beyonce to JAY-Z and Coldplay. Unlike some of its competitors, TIDAL’s extensive catalog has a ton of exclusive content like Beyonce’s new song, “Formation” and Kanye West’s new album, “The Life Of Pablo”. Along with their exclusive content, they also offer real life experiences, like concerts! By joining the SWFC challenge, you have a chance to win something awesome, but it also gives you even more of a reason to give back to your community. I personally love that TIDAL is doing this because it shows that TIDAL actually cares about the people who uses their services. It is also nice to know that TIDAL cares about the same things that I care about, like donating to those who are truly in need, which is awesome.